A-MAX Security Solutions provides locksmith services throughout Oregon and Washington from our Portland based facility. A-MAX Security Solutions currently has 12 locksmiths certified by the state of Oregon including the only locksmith in the area to carry four professional certifications in locksmithing and safe work. 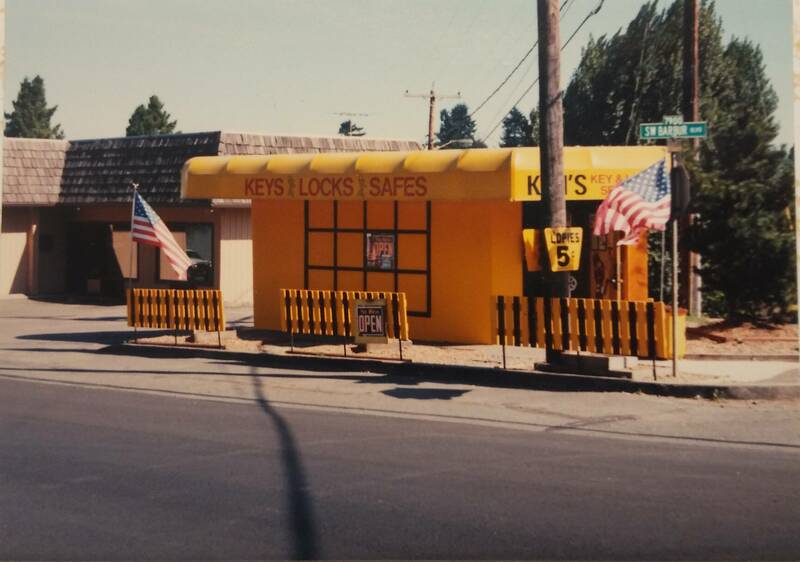 July 4, 1987 Ken and Mary Blanchard opened Ken’s Key and Lock Service on Barbur Blvd in Portland, OR. Ken had spent over 10 years working as a locksmith in Portland and was ready to branch out on his own. Mary owned a resale bookstore and was ready for a bigger challenge. 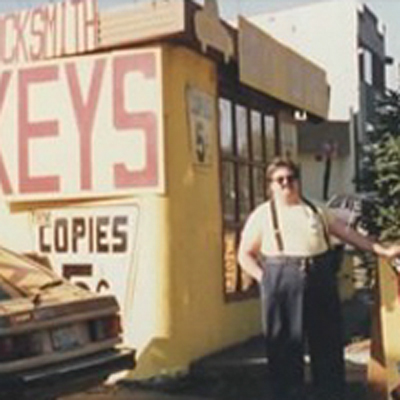 In 1995, Ken and Mary hired their son, Bill Blanchard, as an apprentice locksmith. Bill started learning about locksmithing from his dad at the early age of six. 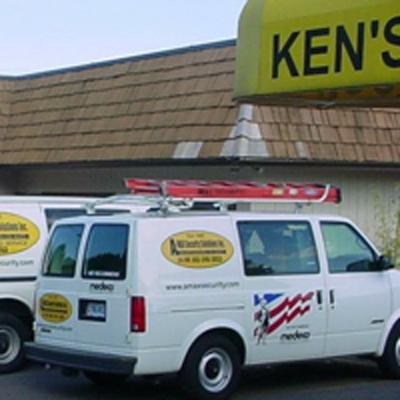 In 1998, Ken’s Key and Lock Service incorporated as A-MAX Security Solutions. 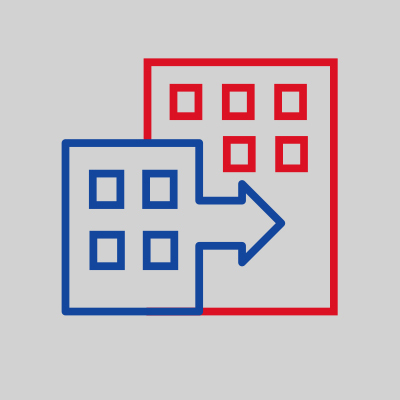 This name was chosen as the new name of their company because it better communicated what their company had grown into — a full service locksmith company. 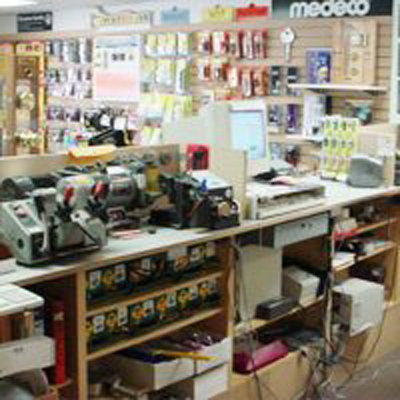 In 2000, A-MAX Security opened a new showroom located adjacent to their existing store. 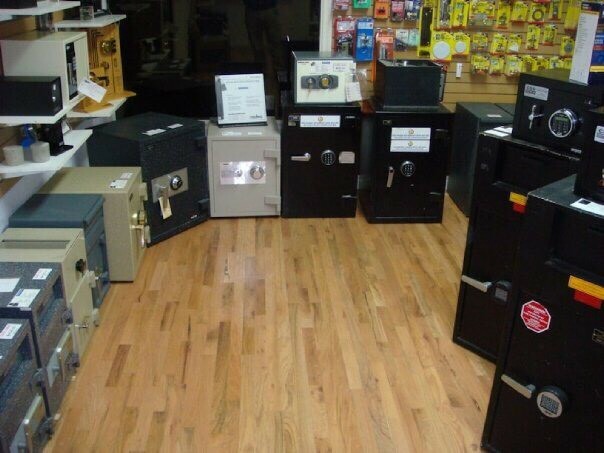 The new showroom featured a large selection of safes and security products. In 2003, A-MAX Security Solutions acquired Beaverton, OR based mobile locksmith company, Aaccess Locksmith. 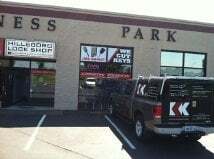 In July 2007, A-MAX moved to an expanded showroom at the intersection of 30th and Barbur Blvd. The new showroom offered an expanded offering of lock and safes including one of the largest selections of security products in Portland. In 2012, A-MAX acquired Portland based locksmith company, Woodstock Locksmith. 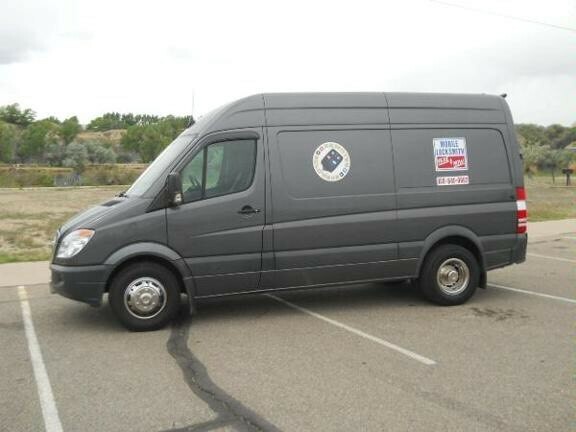 In 2013, A-MAX acquired Hillsboro, OR based locksmith company, Ray’s Mobile Locksmith. In 2016 A-MAX acquires Hillsboro, OR based Kaminksy Lock and Key. 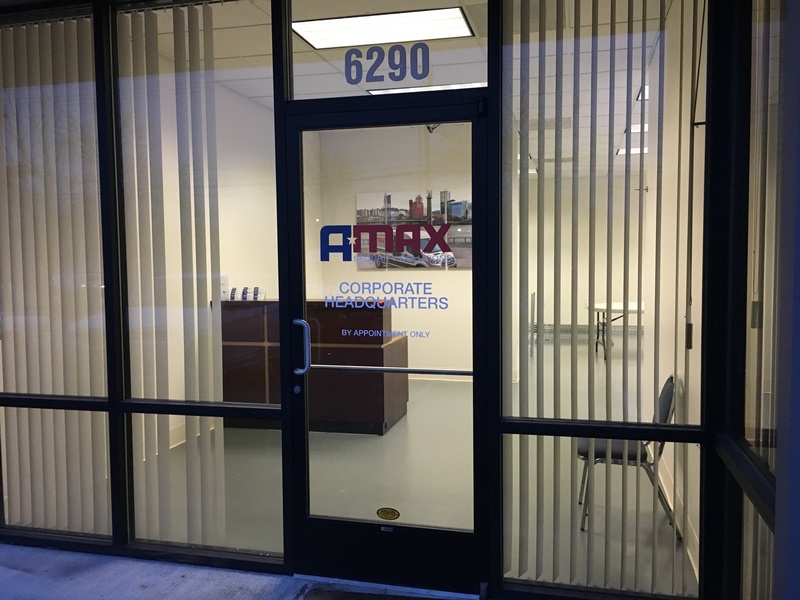 March 1, 2017, A-MAX opens corporate office in Beaverton, OR.